Shawn joined Hallam-ICS in early 2012 to build custom software applications. He has over 20 years of experience in software development and specializes in custom Windows, mobile and web based systems. 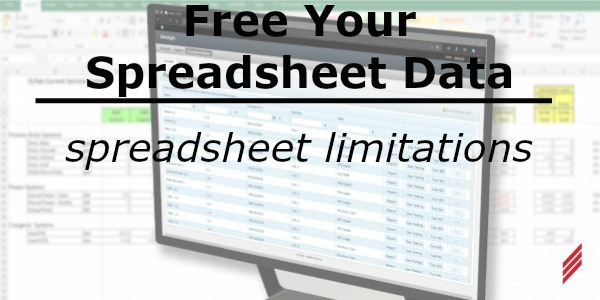 Spreadsheets are used as an easy way to catalog any data in a tabular format. Spreadsheets were originally developed in the early 1960's for financial applications. Spreadsheet applications, such as Lotus 1-2-3 and Excel, became popular in the 1980's and have been used for multiple scenarios. 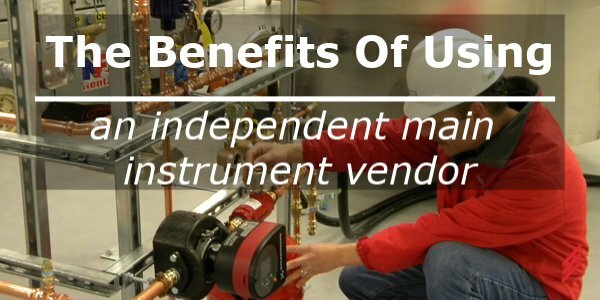 The Manufacturing Intelligence Team at Hallam-ICS currently provide a variety of services from Data Analytics to Custom Multiplatform Applications for our customers. 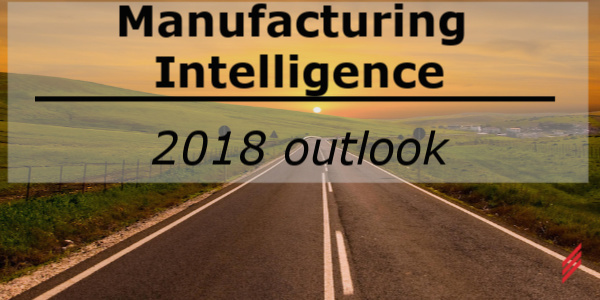 However, the future of Manufacturing Intelligence is changing very rapidly and therefore, our team will need to adapt to these future technologies in order to offer our customers the best tools to do their jobs efficiently. Here are a few new technologies that will help us capture, analyze and display data in whole new ways in 2018 and beyond. 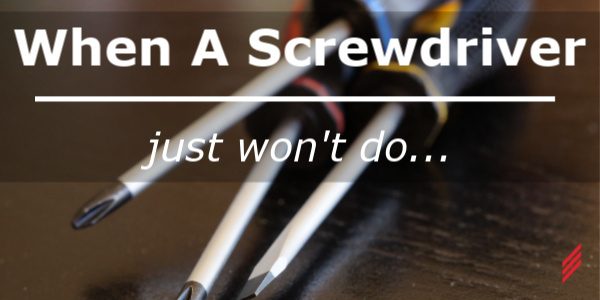 I have been a software developer for over 20 years in Upstate New York. In that time, I have had the opportunity to attend over a dozen professional conferences. Usually these conferences are offered in venues that are thousands of miles away from where I live. Attending one of these conferences involves paying for flights, hotels and car rentals. In addition, these conferences usually cost a few thousand dollars for their registration fee. Once you arrive at one of these large conferences, you and thousands of your peers are herded into huge rooms to listen to keynotes and breakout sessions. 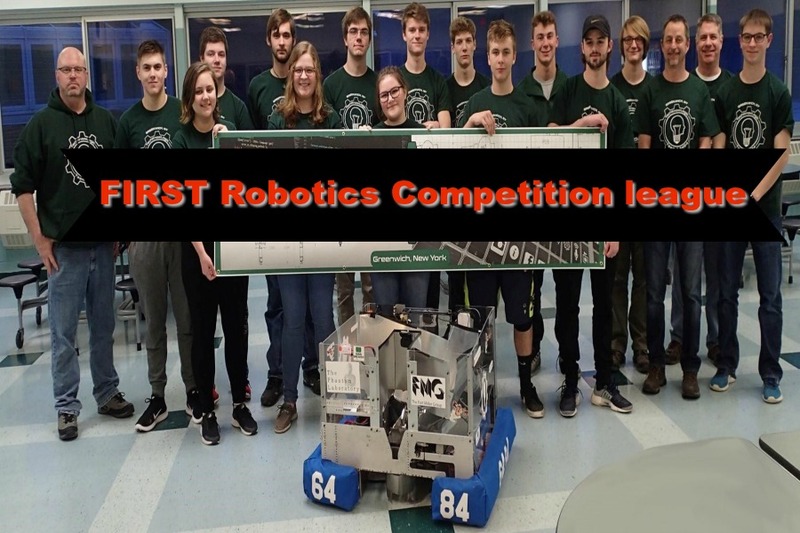 It all started back in the spring of 2016 when my son was telling me about a robotics team in a neighboring school that had competed in the FIRST Robotics Competition league.